Hey, great that you are here! 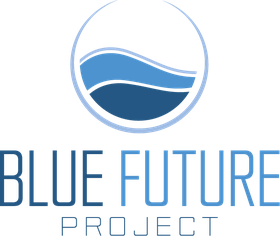 We, the founders of the BlueFuture Project, are 23 and 25 years old. We are from Germany. Our whole life we saw people without clean water and in poverty on billboards and on TV. Why is everything still the same? We want to change something. 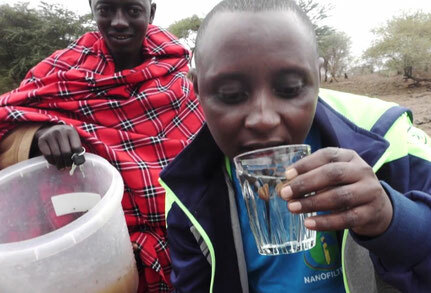 Our Startup will fight the scarcity of clean drinking water and poverty. Get to know and accompany us on our journey. It is unacceptable, that 319 Million people in Africa still have no access to clean drinking water. Worldwide, 1000 children die daily, even though a solution exists. Dr. Askwar Hilonga, a prize-winning engineer invented an innovative, low-cost Waterfilter. 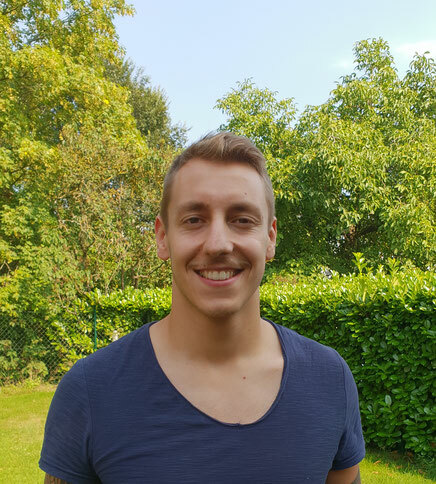 We are happy to have him as our partner! Together, we will supply entrepreneurs with the filter and a kiosk, which then can clean water for their Community. This method creates companies, jobs and a healthier future. ...and waterborne diseases are some of the most severe global problems of our time. The lack of such a necessity makes life almost impossible. Still today, 1.2 Billion people worldwide have no access to clean water. This has horrific effects on human health, education and poverty. Learn more about it in 3 minutes. It is important. Furtunately, the human kind is at a point in time, where possible solutions exist. 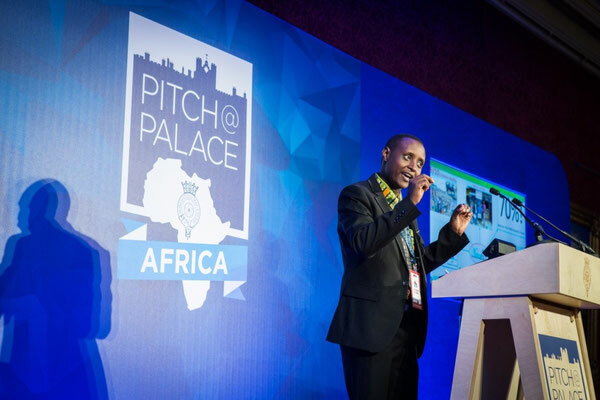 One of the most promising is from Tanzania. 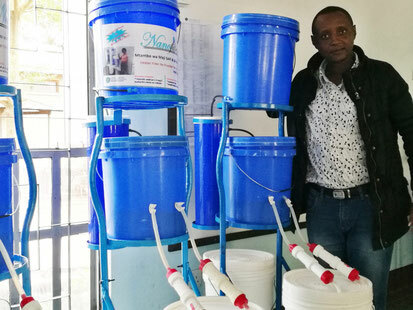 The prize-winning scientist and engineer, Dr. Askwar Hilonga, invented an innovative, but low-cost water filtration system. 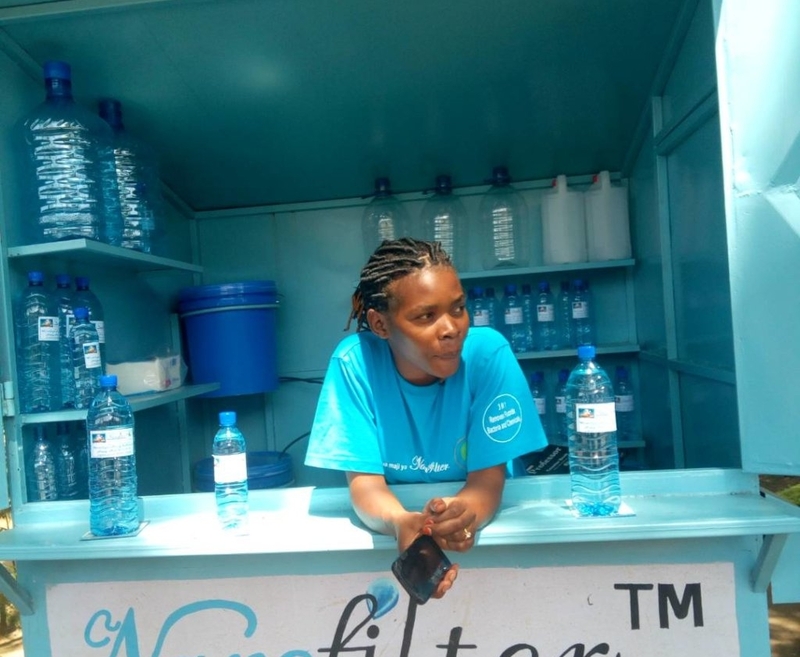 Together we will supply entrepreneurs with a filter and a kiosk, so that they can clean water for their community and sell it to a price that everyone can afford! 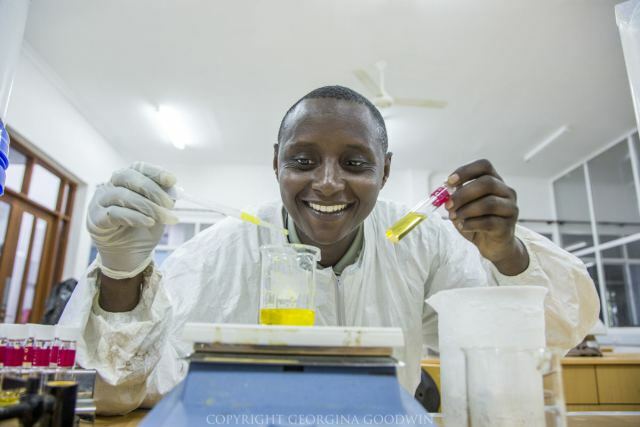 Dr. Hilonga already supplies many people with clean water every day! We do not want to be dependent on donations to fund our Projects. 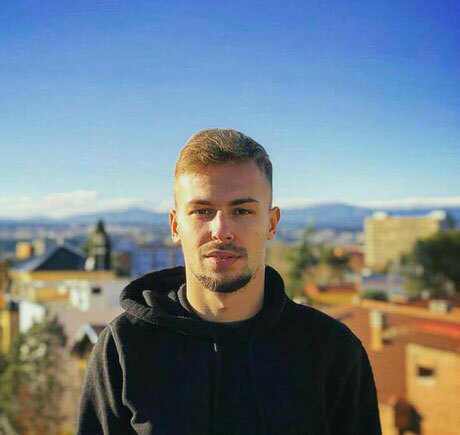 We aim to build a young, modern company, that generates its own income. A company, that is able to grow and that can support more and more humanitarian Projects along the way. For that reason, we are working on scalable and automatable revenue streams, which allow us to grow and focus on our humanitarian impact. These revenue streams will be CSR and eCommerce. Learn more about it. We are Christoph Dillenburger and Tibor Sprick, two young guys from Germany. It was always a dream to build our own Startup. But instead of creating a random product, we dedicated to building a future, we want to live in. As we are very value-driven, we do not want to accept, that we live a very privileged life, while other people have no opportunity at all. We can not imagine how it must be to live without clean water, because for us it is always available. But we know that we can do something about it. We have the vision and the skills needed to fight this tremendous problem. You want to know more? Glad to hear that, you are invited. The easiest way to help is to donate to us. We are very thankful, if you decide to do so! You are the reason that we can build this initiative and get going. All products sold will help us fund our Startup. Every customer is fundamentally important in providing people with clean drinking water!